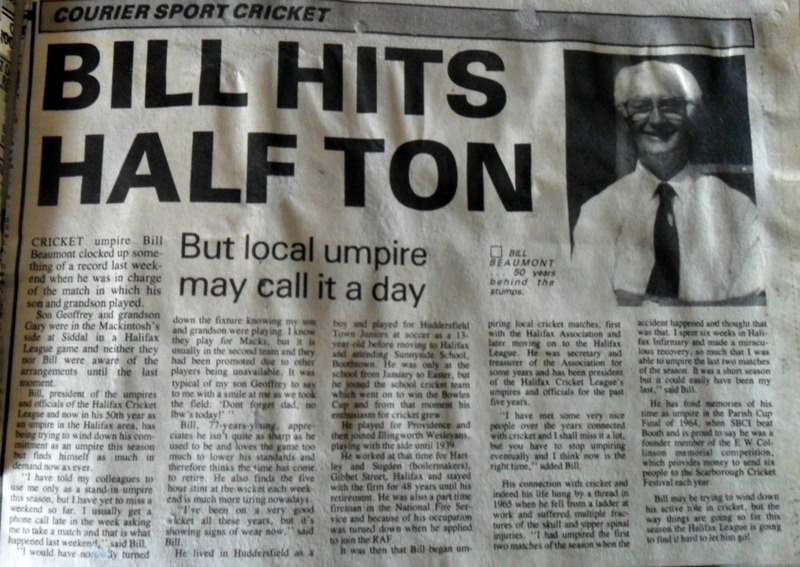 My-Cricket-Story is an ongoing webpage with my memories and hopefully your input too (see bottom of page to add your input). 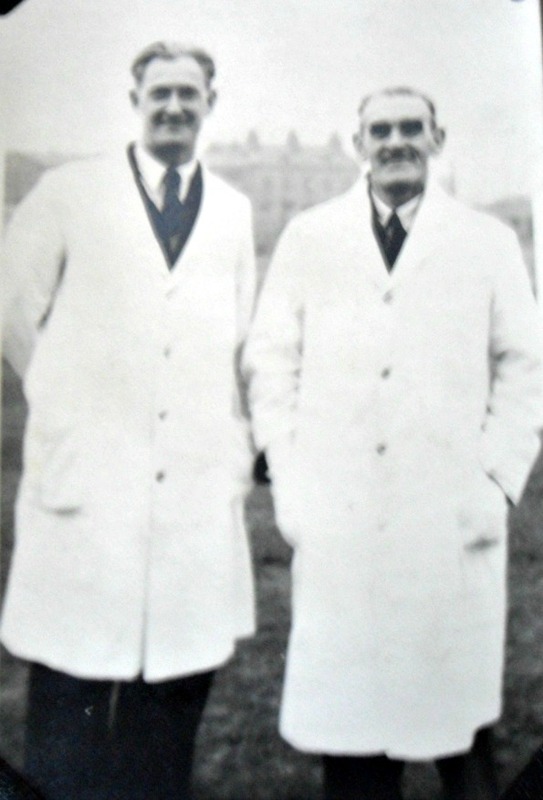 I played in the Halifax Cricket League for 36 years my dad played for a similar period and my grandad played for a while and then umpired for over 50 years. I wasn't a great player but I found my level (1st Division 2nd team usually) and I have always enjoyed it and have made some great friends as well as having some amazing memories and experiences. 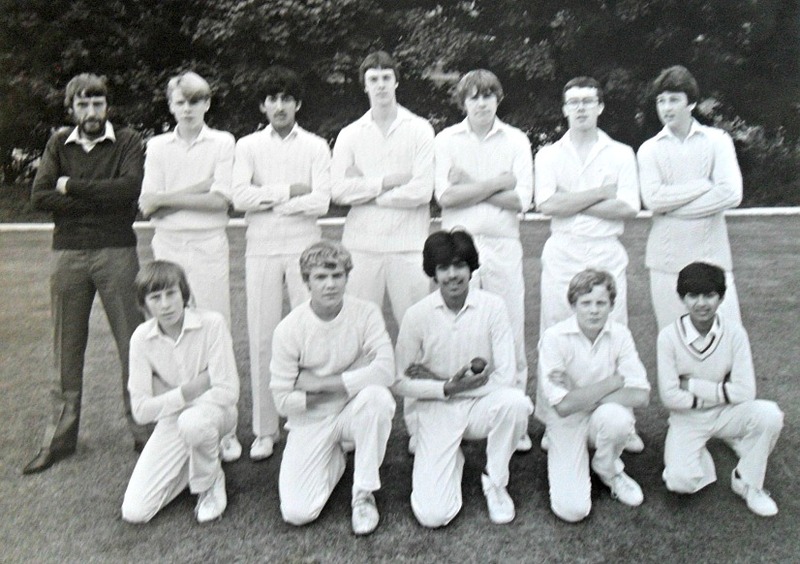 This is where my first cricket memories were and probably laid the seed for my long lasting love of the game. It was my dad that played here when I was about 6yr old until I was about 10yr old when he moved to Crossley Crpets at Illingworth. 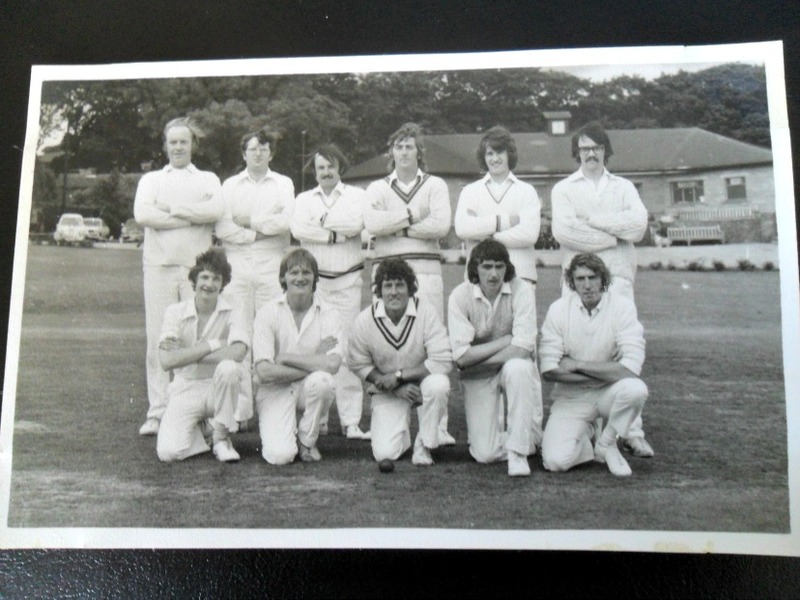 back from left:- Geoff Beaumont, Harold Smith, John Parker, Barry Rodgers, Chris Stead, Stuart Milner. 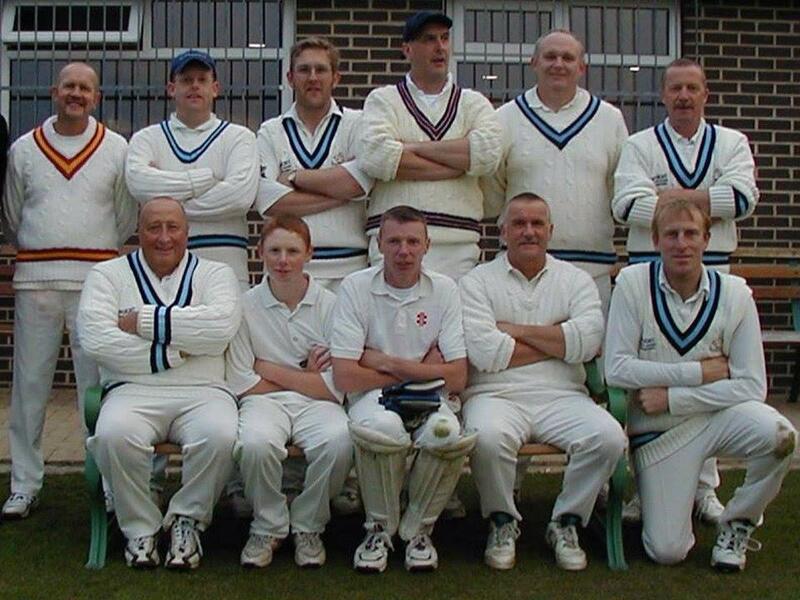 front:- Dave Helliwell, Bob Crosland, Tracy Pollard, Mick Pollard, Glyn Wilks.